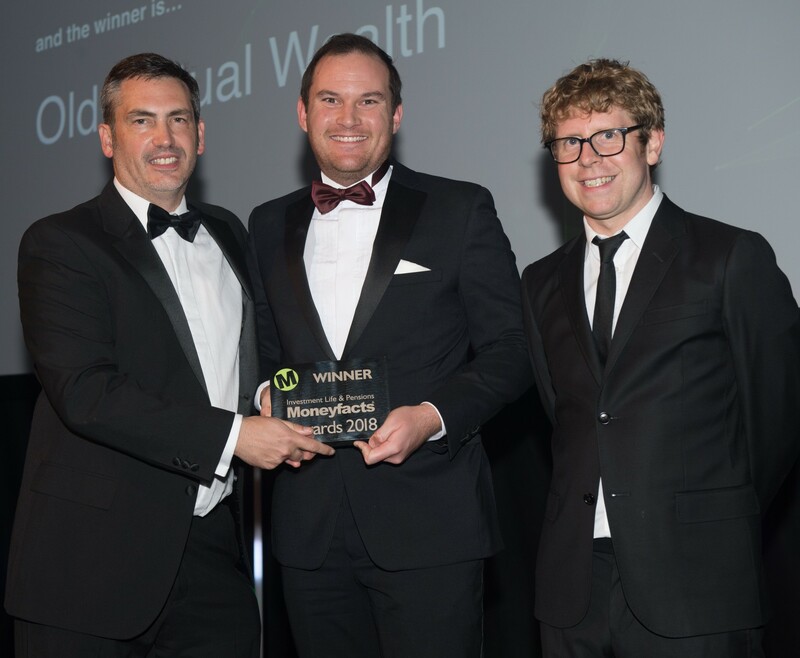 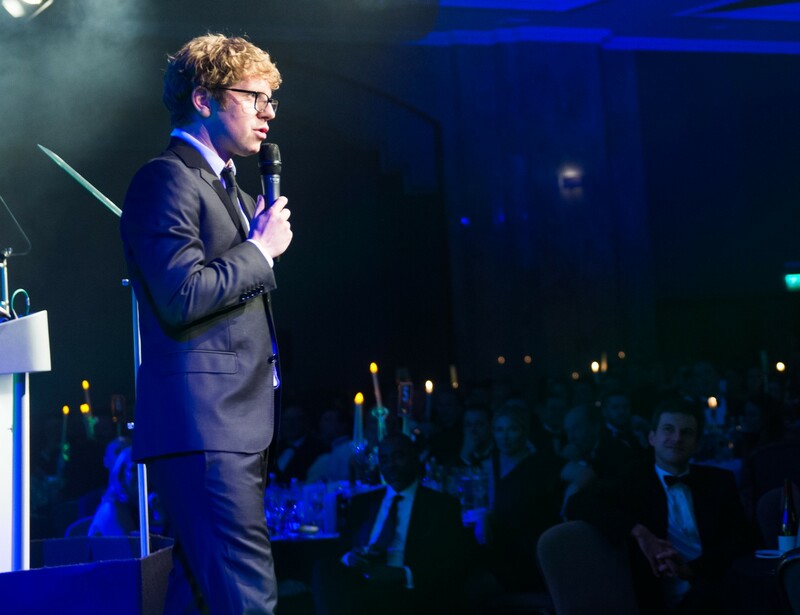 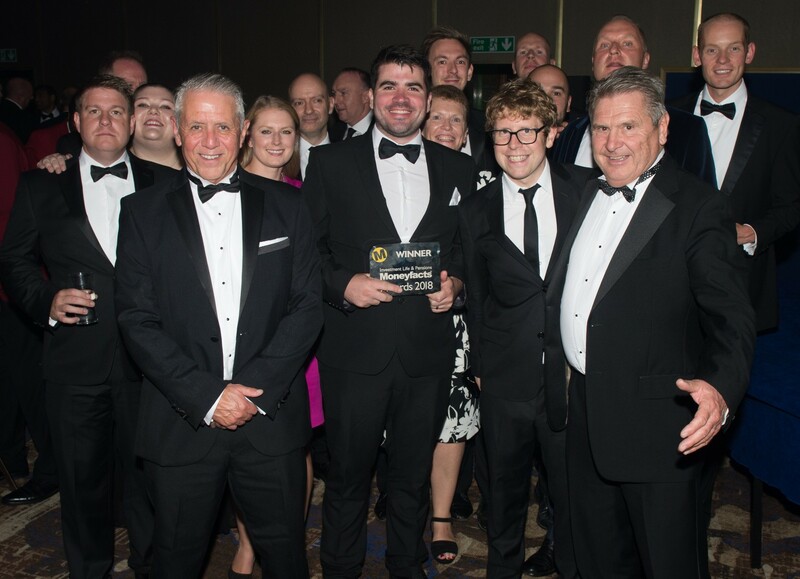 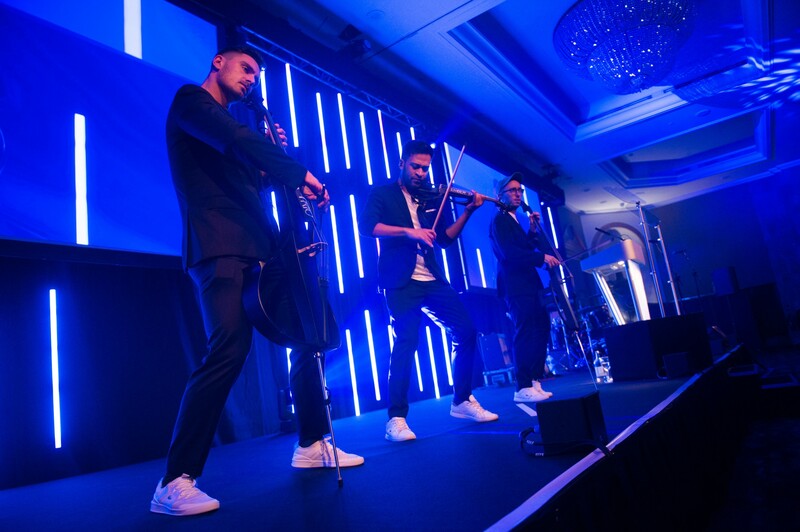 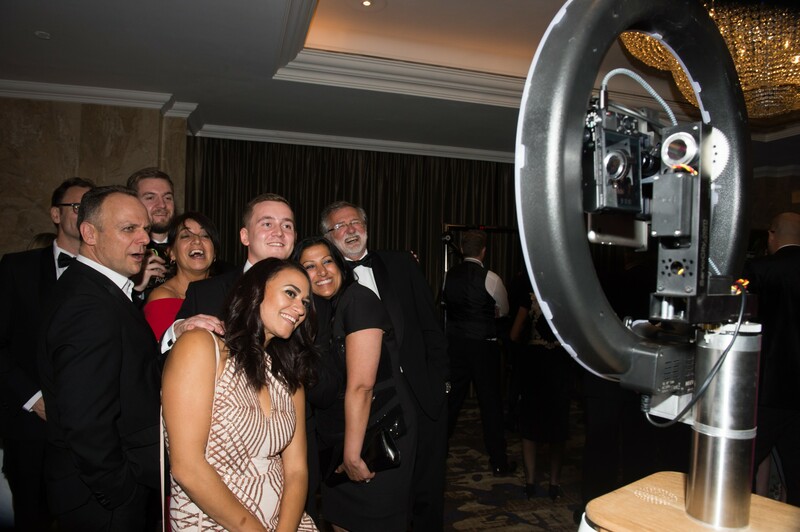 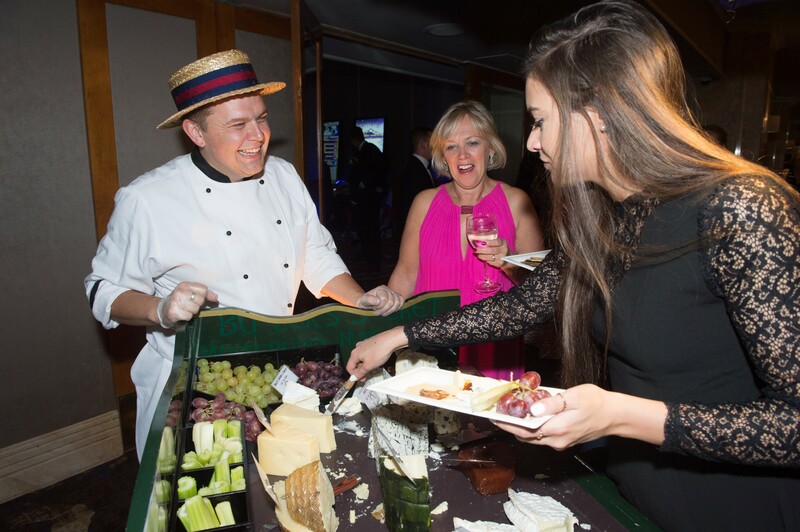 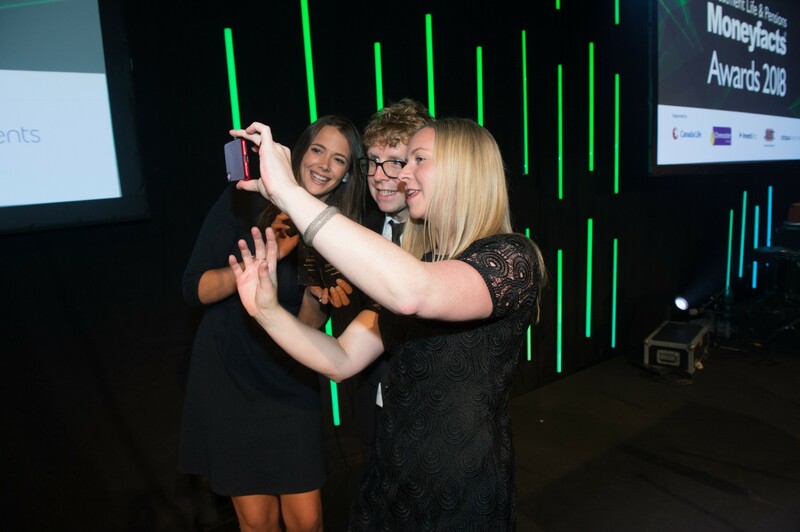 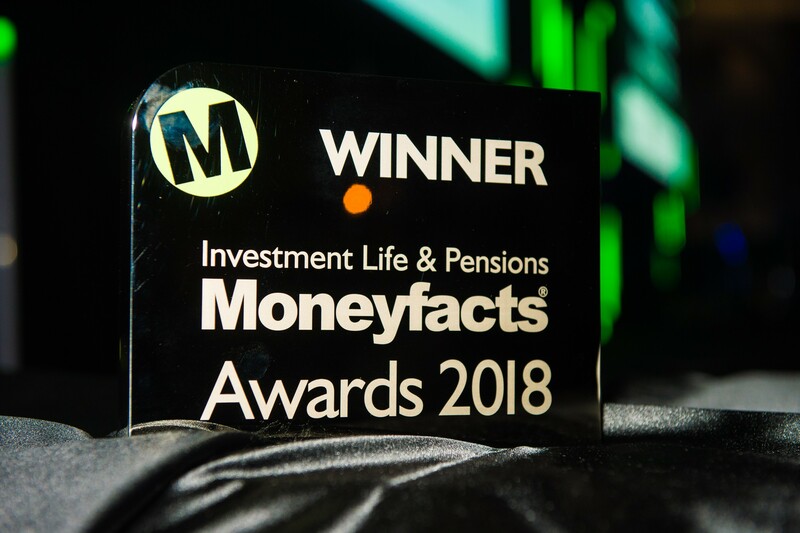 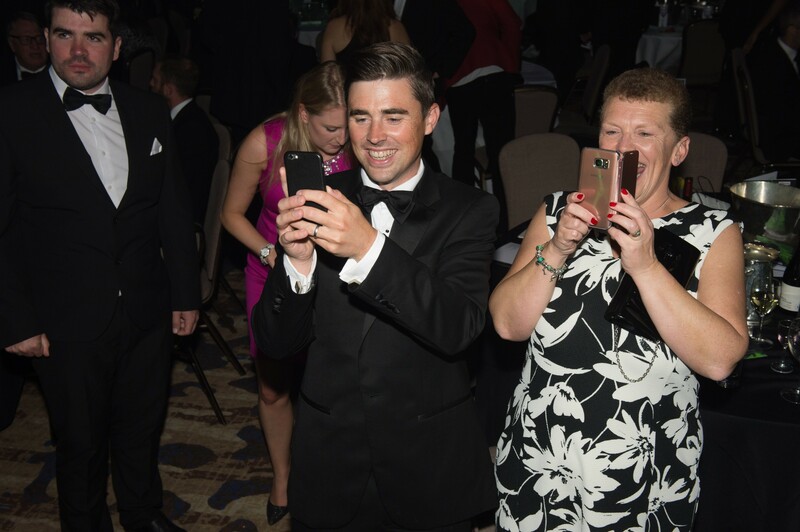 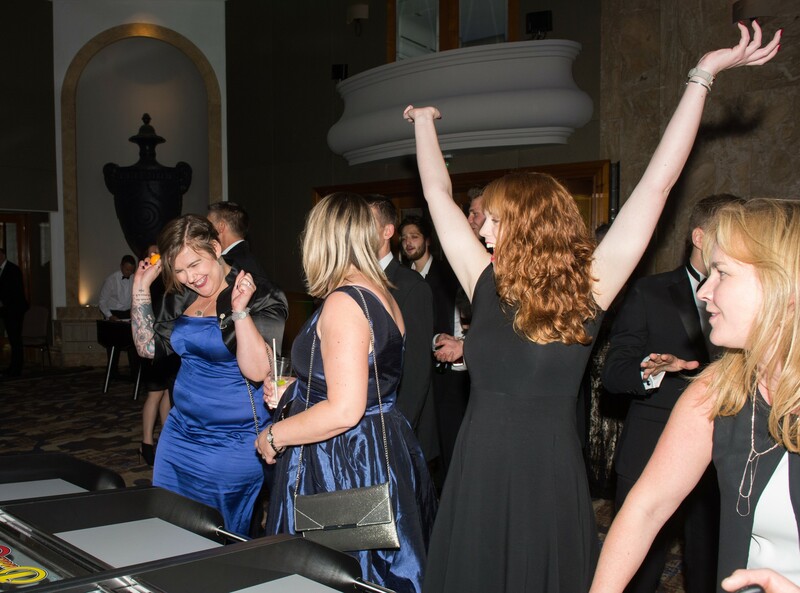 The winners of the 2018 Investment Life & Pensions Moneyfacts Awards were announced on 19 September 2018 at the London Hilton on Park Lane. 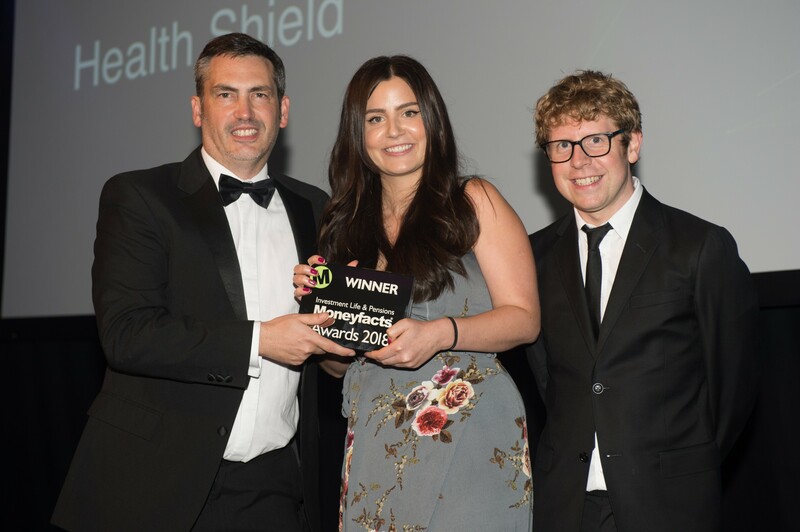 To see details of the 2019 Investment Life & Pensions Moneyfacts Awards, click here. 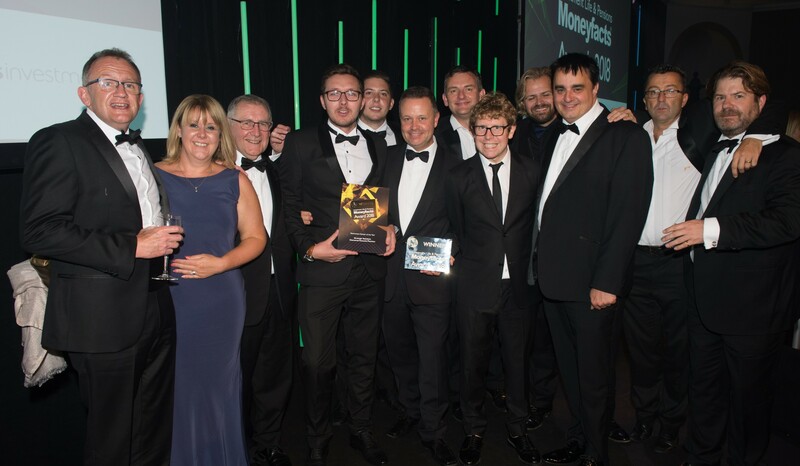 See below for a digital version of our Award Winners supplement, distributed in Investment Life & Pensions Moneyfacts Magazine.